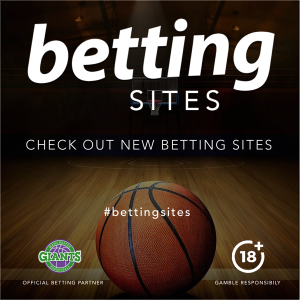 The Giants’ Play-off hopes took a hit against one of the teams they are vying with for eighth spot. The Flyers boosted their own post-season drive with a 10-point win over Danny Byrne’s side. The Giants edged the first period by a point but slipped behind in a ragged second quarter and never recovered. 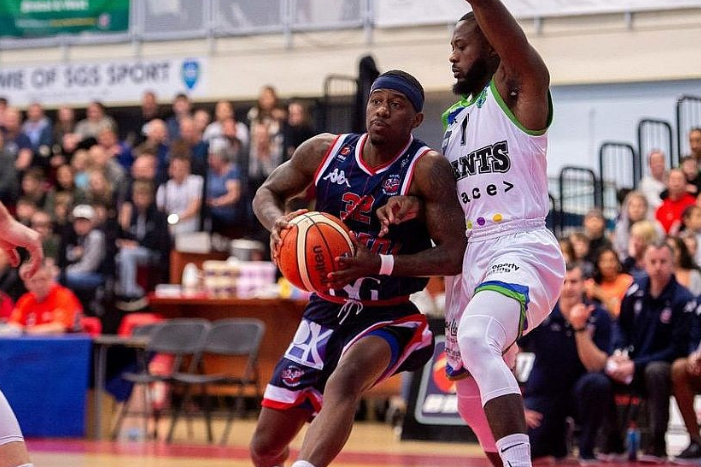 Bristol’s win sees them overtake the Giants to claim ninth spot in the standings as the battle for the Play-Offs continues into the penultimate weekend in the BBL Championship. Willie Clayton had 21 and 12 rebounds, Vlatko Granic 15 and 14 and Mike McCall Jr 12. The Giants will look to bounce back when they take on Sheffield Sharks at home on Wednesday night. Buy tickets here.